Spray Foam Insulation in Colorado - What's Your Choice? Shepherd's Insulation can inspect and evaluate insulation and airtightness levels at your house and provide the right energy-saving solutions. Contact us today for a free estimate for spray foam insulation in Pueblo, Colorado Springs, Canon City, Fountain, Florence, Penrose, Cascade, Manitou Springs, Rush, Yoder, and the surrounding areas. 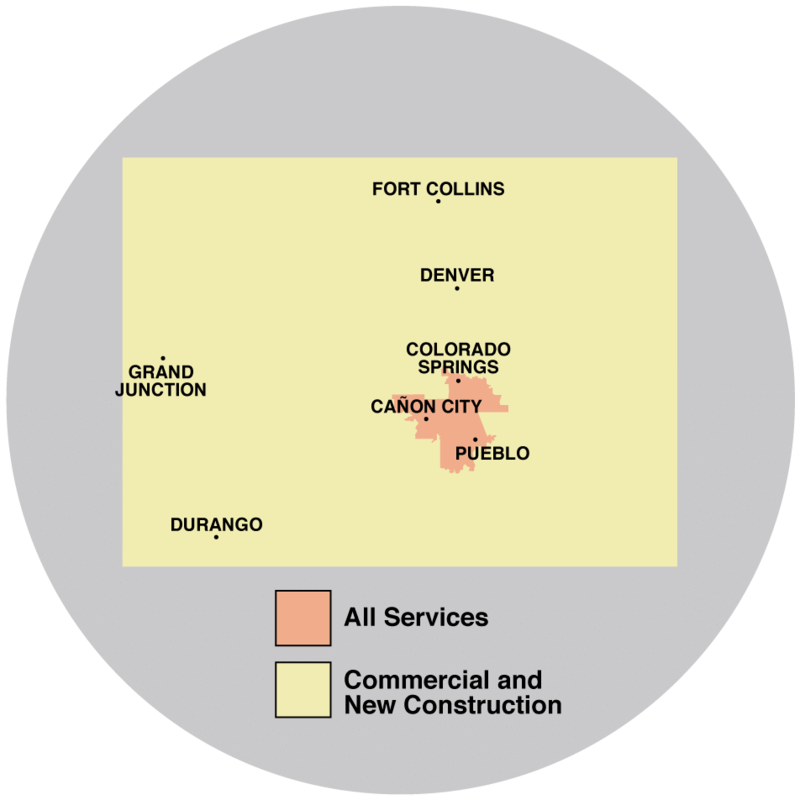 Shepherd's Insulation are your local experts for all your spray foam solutions in Colorado. Call us at 1-844-619-6803 or contact us online to schedule a free estimate for spray foam insulation in Canon City, Colorado Springs, Pueblo, Penrose, Florence, Fountain, Manitou Springs, Rush, Yoder, Cascade, and the surrounding areas.